Hilton Worldwide will introduce its Garden Inn brand to Zurich, with the opening of the Hilton Garden Inn Limmattal in Spreitenbach, a commercial zone within the greater Zurich area. The new build hotel is expected to welcome its first guests in 2016 and will include 120 rooms, underground parking, a round-the-clock fitness centre, restaurant and bar. Business guests can take advantage of flexible meetings and boardroom space. 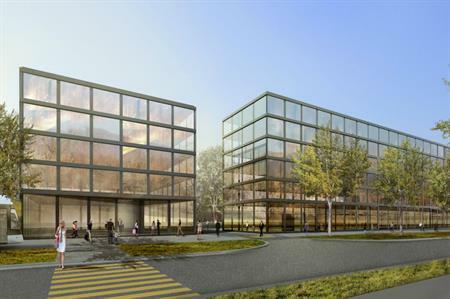 Hilton Garden Inn Zurich Limmattal will be located less than 20 kilometers from Zurich's exhibition centre, and within 25 kilometers of Zurich Airport. The hotel will benefit from the planned introduction of the Limmattalbahn, the public train which will include a stop in front of the hotel.